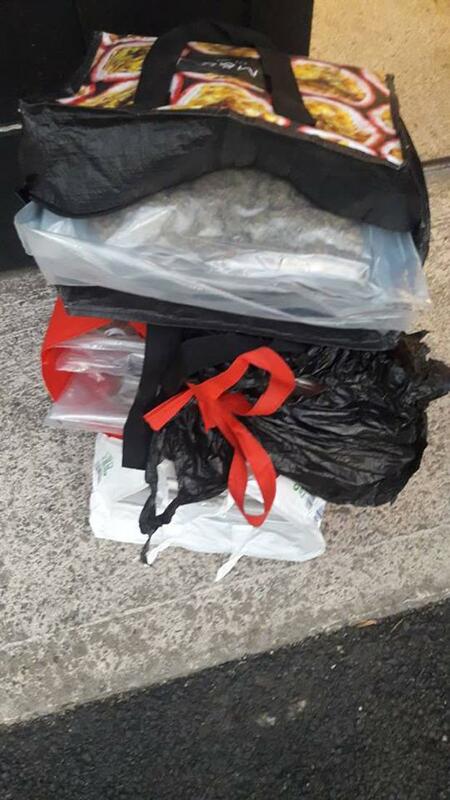 Drugs worth more than €200,000 have been seized from a premises in Limerick as part of ongoing garda operation. 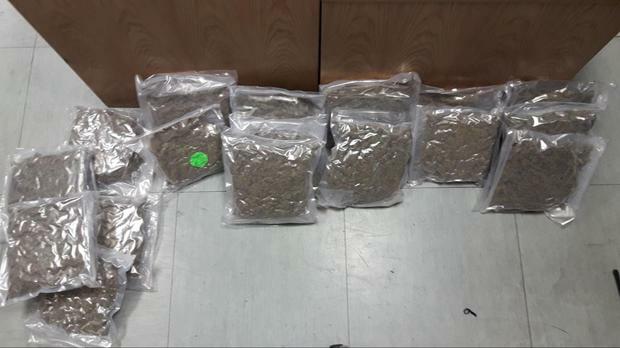 Henry Street gardai found the cannabis herb at the Murroe premises in a search at around 9pm on Saturday night. A man in his 30s was arrested and is currently detained at Henry Street garda station.